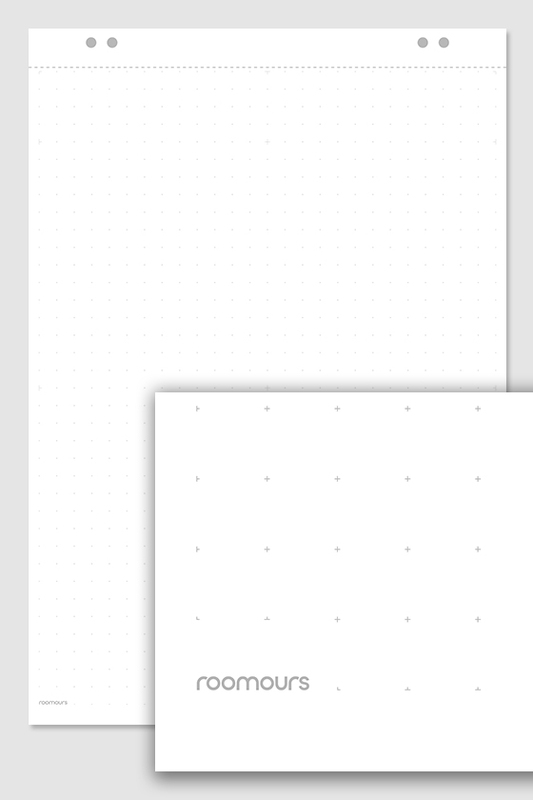 Our flip-chart pads consist of 20 sheets of white 90 g/m² offset paper per block, with a barely visible reticular grid. This helps with the orientation on paper and is not visible from a distance. The perforation on the pads is precisely matched to our tear bar - thus enabling clean tearing of the pages. 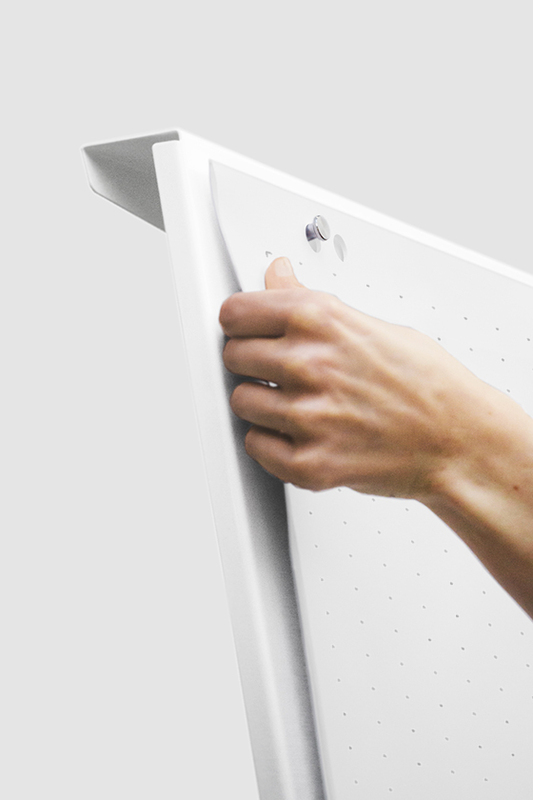 The pads have a 4-hole punch, with 50 cm or 44 cm hole spacing for attachment onto the flip chart. They are 68 x 98 cm large and are shipped flat packed in sturdy packages each with 10 pieces. Sustainability is important to us. That’s why we only offer FSC-certified paper in a bid to promote socially responsible forest management. This helps ensure that all stations of the product chain - starting from forest management up to the final processing step - are certified according to FSC standards. Personal for you: Flipchart blocks from our sales partner deVega Medien GmbH from Augsburg can be printed with your own logo or with an individual corporate design. In deVega's online configurator you can easily select a suitable design grid and upload your logo. The printing of a very individual design is possible. There are grid with crosshairs, points, dotted lines, check and blank to choose from. Here you can have your individual block printed. Shipping is also handled by deVega.